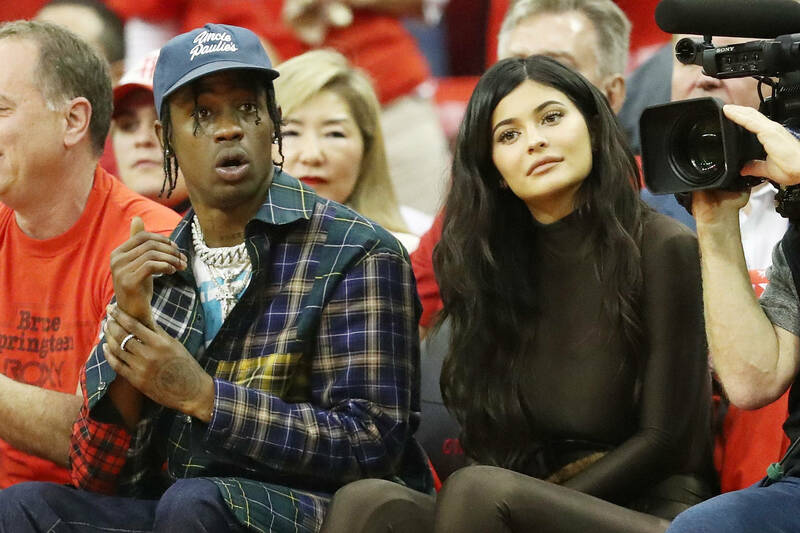 Travis Scott's decision to perform during the Superbowl Halftime show is really shaking up the hip-hop world. Last year, Trav was heralded as the man on top of the game. Astroworld was a triumph, and one of the biggest albums of the year. Just a few months later, the same people that praised him are giving him the awkward eye for heading to Atlanta to perform for the NFL spectacle. Nick Cannon, who is never shy about discussing his opinions on the culture, recently sat down with TMZ's Raquel Harper. Cannon claims that Big Boi is cool to represent his city, since the Outkast vet is also slated to join Maroon 5 and Trav. He describes it as Big Boi having "cultural equity," proving throughout his career that he stands for Black culture. On the other hand, Cannon says Trav doesn't get the same equity. "I'm team Kaepernick all day," begins Cannon. "I call it cultural equity. We not mad at Big Boi... he's for the people. But someone like a Travis Scott, he gotta walk more gingerly. It's more about truly having integrity. To who you are in your music, and your art form. The people you choose to interact with. The people you choose to procreate with... That decision wasn't for the culture." The sly remark makes Raq call Cannon out for dating Caucasian women as well, to which he ecstatically admits that he means no harm and that he loves White women.